Flexible electronic displays have a variety of applications, but the organic light-emitting diodes used in many displays tend to wear out quickly. A new design uses nanowires made of gallium nitride to create flexible white LEDs that should have a stable lifetime at least four times that of an OLED. The resulting LEDs aren’t particularly energy efficient but researchers say they may be able to improve that in future models. Read the research in ACS Photonics. Compact fluorescent light bulbs offer greater energy efficiency than old fluorescent bulbs but often contain mercury. Recovering the mercury from used bulbs is important for preventing environmental contamination, but collecting the mercury relies on energy-intensive high-temperature processes. Researchers say a new method uses nanoparticles to extract 85% of the mercury with just 20 W of power. A new stretchy silicone electrocardiography patch could someday replace the current generation of disposable silver-based EKG electrodes. The new patches are reusable, relatively inexpensive and easier to use than current models. Researchers developed the new material by studying the hair-like structures that give gecko feet their flexible stickiness and replicating those structures using silicone mixed with carbon nanotubes and graphene nanopowder. Bubbling compressed air into seawater could help certain threatened marine habits cope with the effects of climate change, a new study finds. 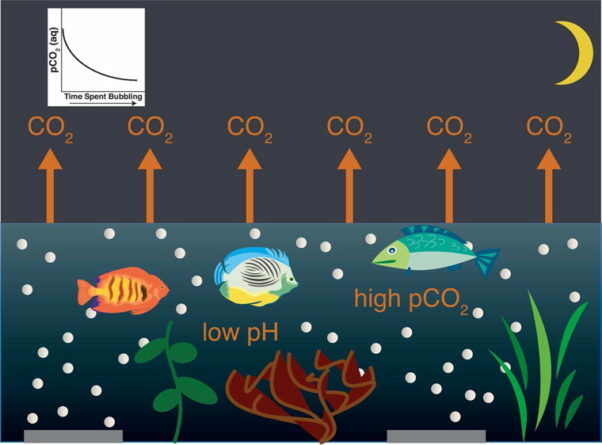 The process could reduce the amount of dissolved CO2 in shallow water ecosystems with lots of marine life. Initial research suggests that bubbling could reduce CO2 levels by as much as 22% from their nighttime peak, but researchers note that because the process is energy intensive it would work best as a “strategic intervention” in limited areas of great importance. Honey derived from a single type of flower can command a higher price at market, but verifying such claims relies on costly pollen analysis. Now researchers have found a way to use nuclear magnetic resonance to identify a flower’s unique spectral fingerprint, allowing for faster origin testing. The process is being refined to increase the number of known spectral fingerprints and account for variables such as geography, but it could someday be used to spot counterfeit sweeteners masquerading as high-priced single-origin honey. 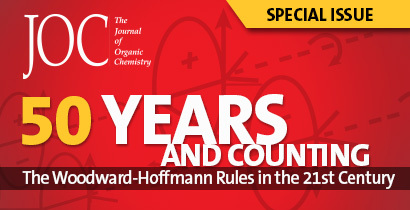 Read the research in Journal of Agricultural and Food Chemistry.